size in the listing is the modern size. model is 5'9". 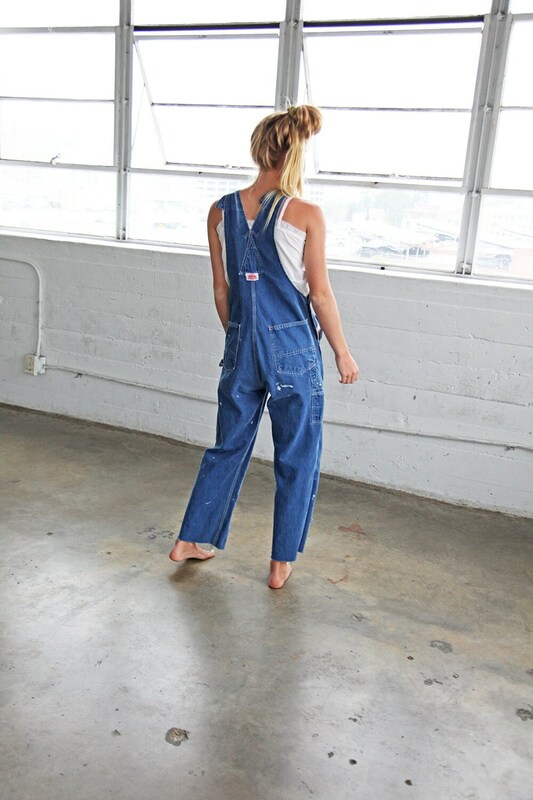 please let us know if you have questions about sizing before purchasing your overalls!